Beautifully maintained home with completely renovated kitchen. Garden window provides a great view of the landscaping and plenty of sunlight in the kitchen. Modern counter tops, specially tailored cabinets, newer appliances and tile flooring. Enjoy your Great room with cathedral ceilings, gas fireplace and sliding glass doors leading to your expansive patio. Crown molding throughout the living room and dining room. New carpet throughout the second level of the home. 4 sizable bedrooms with a master shower and hall bath. Organizer closets present in most rooms. Main level laundry room with overhead cabinets for your convenience. Large basement with plenty of shelving and room for hobbies and exercise equipment. Newer furnace and central air conditioning systems. Front porch with seating area. 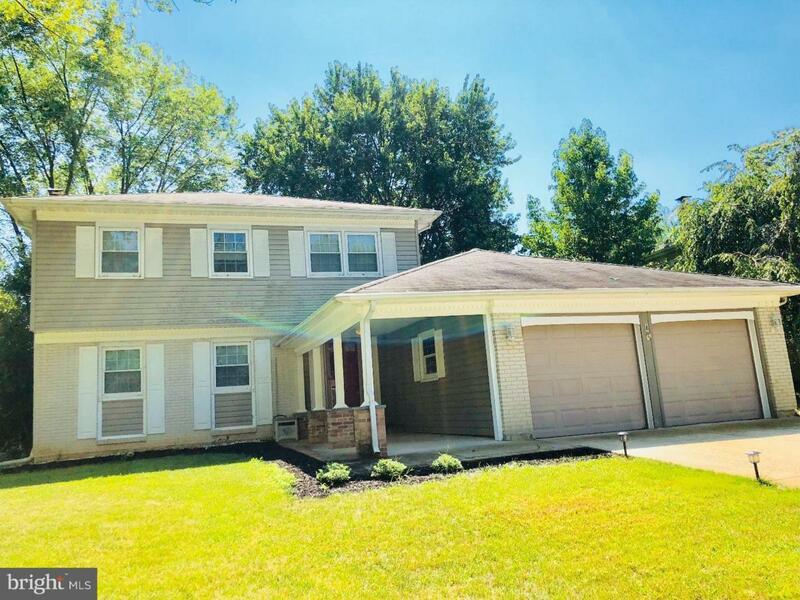 Convenient access to I 95, University of Delaware and nestled perfectly in The MOT and Newark Charter school feeder patterns! Good Home Solutions, LLC will be handling short sale Negotiations and a negotiation fee does apply.